One of the best ways that you can take care of your home and improve it is through exterior remodeling services. Many homeowners lose sight of this but keeping up with your home is an ongoing process and one that should be handled by industry professionals. There are plenty of reasons for investing in your home's exterior including keeping it looking good, increasing curb appeal and maximizing property value. The optimum solution? 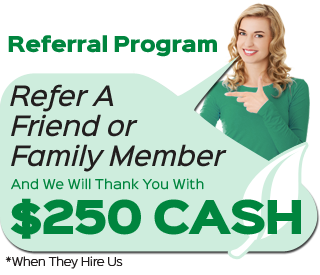 Call Sure Point Exteriors, your local Kansas City James Hardie siding contractor and exterior remodeling specialist. 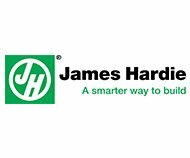 As one of the few and leading James Hardie Preferred Contractors in Kansas, we are able to offer a wide range of durable, cost-effective and aesthetically pleasing James Hardie products. This includes siding, trim boards and soffit panels. Our prompt and professional installation service, as well as our attention to detail and dedication to quality, make us the perfect choice for you! Since 2004, owner Dalton DaSilva has been working in the industry and working closely with the James Hardie Corporation. It was this hands on expertise he drew on to then assemble a team of professionals in order to form Sure Point Exteriors. 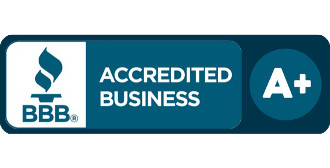 From there our company quickly grew into one of the most reputable names for James Hardie siding installation, as well as other services, across the state. 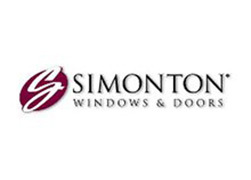 We believe in combining quality with innovation in order to offer customized support and service to every homeowner we have the pleasure of working with. We do not believe in one-solution-for-all. Our team of expert contractors have a firm grasp on the concept of improving the exterior of a home for both looks as well as performance. All while staying within your budget! 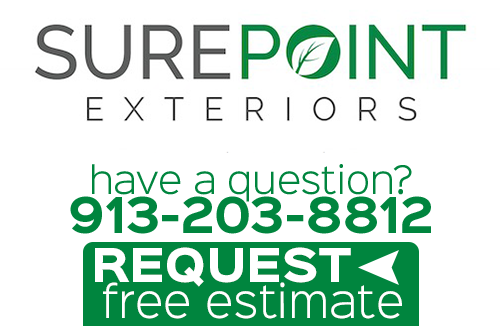 Sure Point Exteriors is made up of a crew of licensed and experienced contractors and technicians and we do not utilize sub-contractors. This enables us to monitor our own work and stand behind the superior results. This also enables us to have an open line of communication between our team and out clients, which is the key to success. 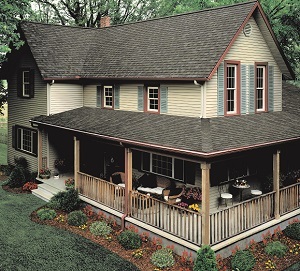 James Hardie ® is a trustworthy and established leading name in the industry of exterior sidings and design. 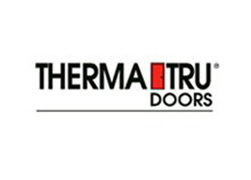 Their products are durable, retain value and add to the performance ability as much as the curb appeal of your home. These sidings are manufactured with adaptability to every climate across the country and provide you with #1 return on investment. We take pride in our ability to deliver solutions that enhance performance and longevity, well within project deadlines and budget restrictions. Our work is backed by years of experience in home exterior services. Sure Point Exteriors is also affiliated with Good Housekeeping, Energy Star and several other quality-control brands. With our services, your home is always in safe hands and we provide you with the same level of expert care that each of our clients receives. If you would like to know more about our Kansas City James Hardie siding contractors, please call 913-203-8812 or complete our online request form.